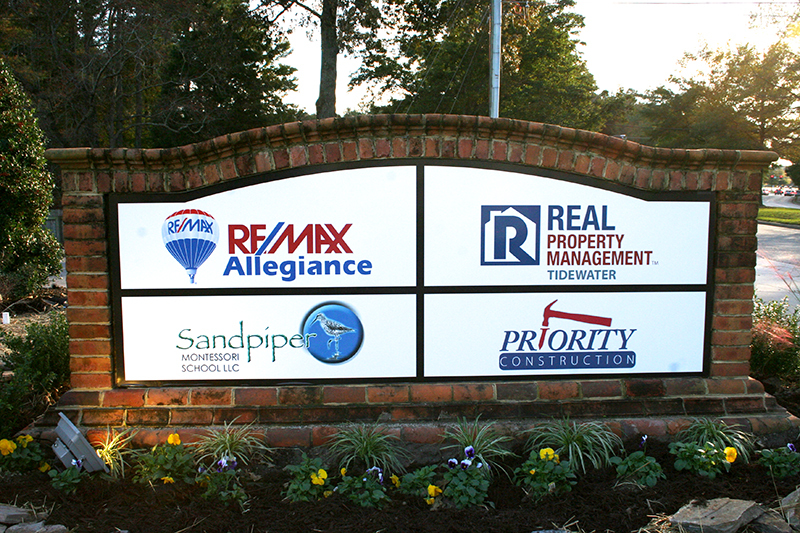 Real Property Management Tidewater (RPMT), a property management and rental service company in Hampton Roads, has opened its new corporate headquarters located at 2244 General Booth Boulevard, Building One in Virginia Beach, Virginia. Before the move, the company’s sales, property management, and maintenance team were in different locations. The move has brought all three together under one roof. According to Brandon Reed, Chief Executive Officer and one of three RPMT’s owners, the new office has increased the synergy among the staff providing greater efficiency in how the company serves it clients. “With the demand for ours services and the locations of our properties, we are always looking at how we can improve the way we work,” says Reed.